Add a personal touch to your party with these Create Your Own Soft Plastic Party Cups! 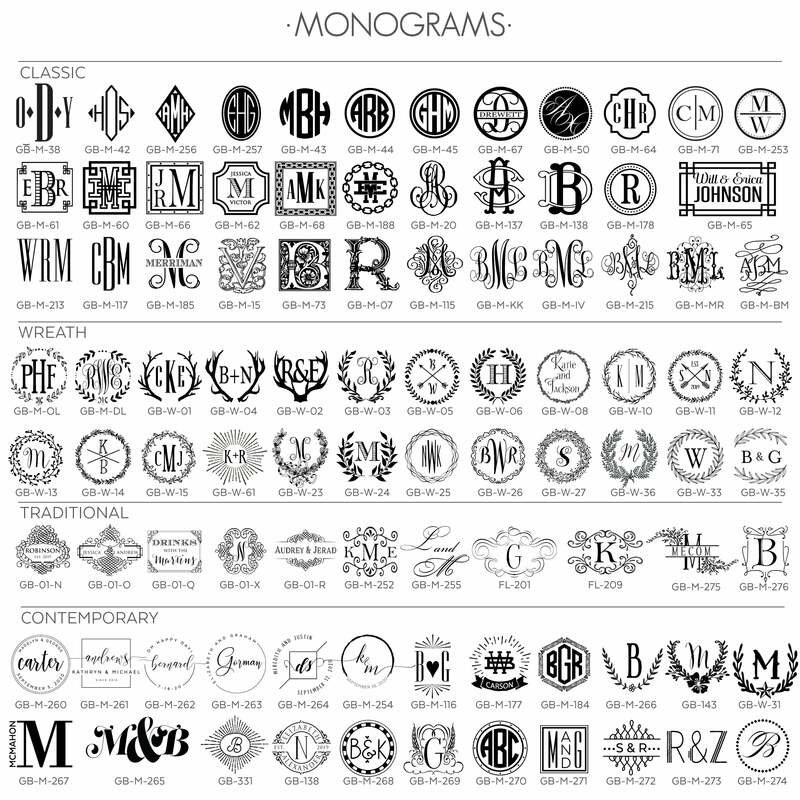 Choose from a variety of monograms, designs and fonts to customize yours! Whether your hosting an outdoor bar-b-que or a wedding reception your guests will love this detail.